As part of defining their strategic direction, companies incorporate a mission statement. This has been an age old tradition because it works! A mission statement exercise works because it brings chaos to what otherwise would be a directional pursuit. Here’s why you should follow suit and carry out your own personal mission statement exercise. A lot of self-help books and blogs highlight the importance of setting goals once you identify your purpose in life. Your purpose is essentially where you want to go. 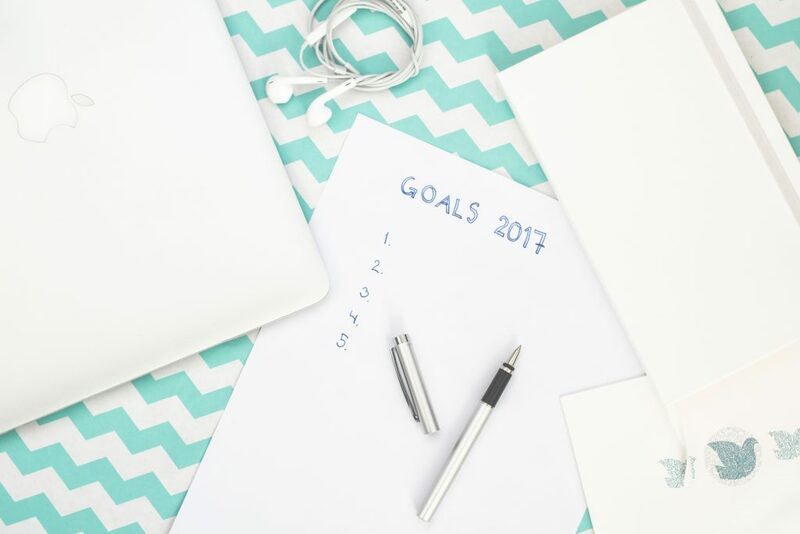 Goals both long and short are equally beneficial because they are essentially the vehicle to get you to where you want to be; your ambitions and ability to take action is the fuel to fire up this vehicle. Okay so you have have the destination (your purpose), the vehicle to get their (your goals), the fuel (ambition, drive and ability to take action) but wait…. aren’t you missing something? what about the map? That’s when a mission statement becomes your best friend. A missions statement is basically the device to ensure that you hold true to your beliefs and don’t go off your target. You know exactly where you are going and stay within these boundaries. It allows you to not just move about aimlessly but to take meaningful action towards achieving your purpose. The beauty of a mission statement is it’s ability to give you balance in life. This is because within a mission statement you outline and put on paper internal promises to yourself; which you will find very difficult to break. Performing a mission statement is a great way to identify who you are and who you potentially want to be. Often people are caught in the trap of setting goals that were established on a false belief system. People make it to the top of the corporate ladder only to feel unfulfilled; forgetting why they even started the pursuit in the first place. Change your life today by creating a map of your future. This may not always be the same and therefore a mission statement exercise needs to be completed periodically; however the investment in time is worth a lifetime of happiness. NEXT POST Next post: Mission Statement Vs Purpose: How Are They Related?